Redthread’s Youth Violence Intervention Programme is now underway in two hospitals in Birmingham and one hospital in Hackney. In Birmingham, a three-year pilot has begun at the Major Trauma Centre, Queen Elizabeth Hospital, and Heartlands Hospital. 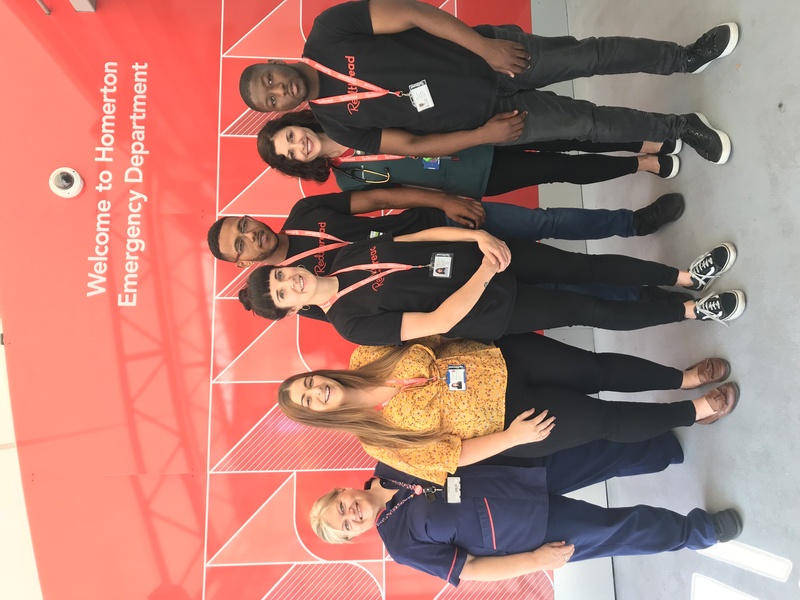 In Hackney, a new team have started work in Homerton University Hospital, the first local A&E department Redthread has expanded to. The Youth Violence Intervention Programme started at King’s College Hospital 13 years ago. 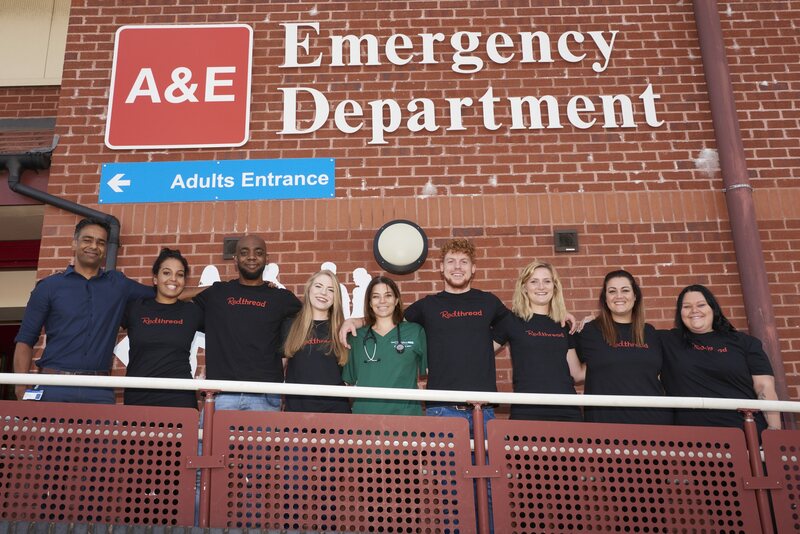 The youth work team work alongside the clinical staff and meet the young patients who have been the victim of a serious assault as soon as they can: in the A&E waiting room, on the ward, or even in the resuscitation bay. This moment of intense crisis, when a young person is nursing a serious injury in the daunting environment of a busy hospital, often alone, can be a catalyst for self-reflection and pursuing positive change – a ‘teachable moment’. After leaving the hospital, our teams support them to make long-term positive plans. We know young people attend their local A&E department four to five times before attending a Major Trauma Centre with a potentially life threatening injury. 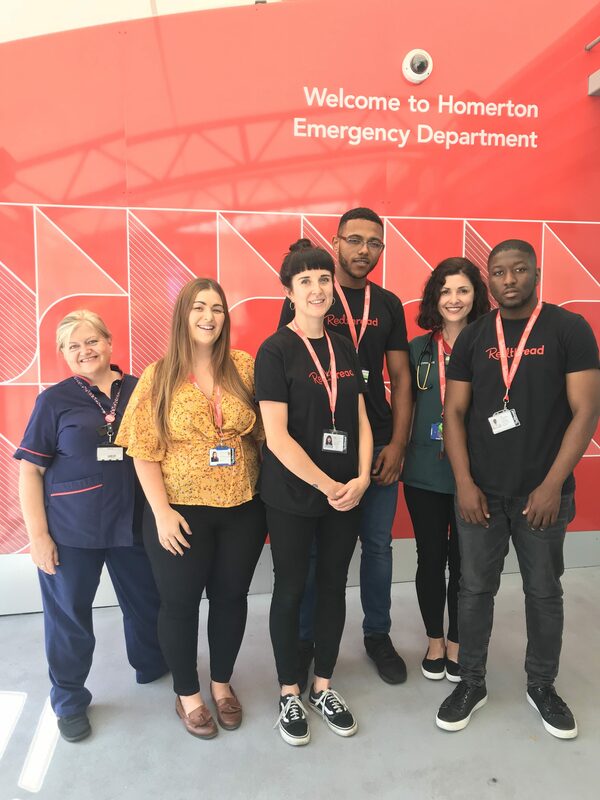 The purpose of the programme at Homerton is to meet young people earlier, before they reach crisis point and provide them with the tailored support needed to help them to keep away from involvement in youth violence or exploitation, either as a victim or as a perpetrator. Redthread has received funding from Hackney Council, Healthier City and Hackney, Hackney Parochial Charities, Co-op Community Fund, NTS Radio and generous individuals towards the Homerton youth work team. The Midlands pilot will take place alongside a research project undertaken by the University of Nottingham. A multidisciplinary academic research team will be conducting a Stepped Wedge Design Control Trial which will look to evaluate the impact of the service across the health, social and policing landscape in the Nottingham and Birmingham. To deliver the programme in Birmingham, we have partnered with University Hospitals Birmingham NHS Foundation Trust and organisations within West Midlands Violence Prevention Alliance, namely the West Midlands Office of the Police and Crime Commissioner. Redthread has received funding from The Health Foundation, UK Home Office, Barrow Cadbury Trust, West Midlands Police and Crime Commissioner to expand the service Birmingham. Redthread is the trading name of Redthread Youth Limited, registered charity 1051260.